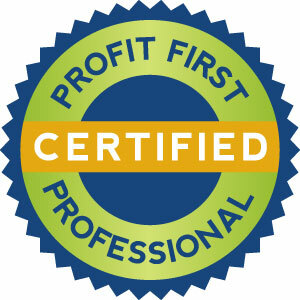 Our firm is one of the select few, nationwide, that have received a certification in PROFIT FIRST. What does this mean for you? We will guide you with the methods to greatly increase the profitability of your business. Of course, we will manage your accounting, do your tax returns and help with your books also – but any accountant can do that. We also provide the most important financial factor – maximizing your profits. 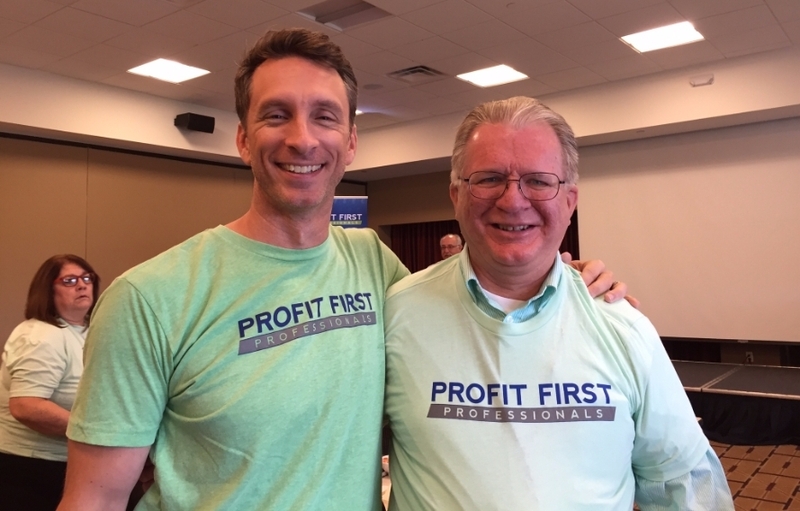 Give us a call at 414-325-2040 or send an email to schedule a complimentary consultation for a profitability assessment and receive a profit strategy guide. We guarantee by the end of our discussion you will be well equipped to boost your profits (fast).